and the best locations - off the beaten track! Don't get caught drinking jugs of beer and sangria on Las Ramblas.... the locals would never do that! 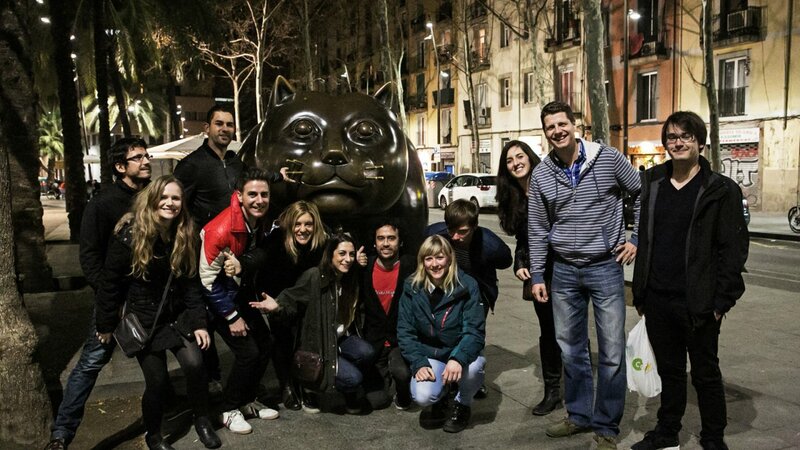 Why don't you see what a real night out in Barcelona looks like, on this very special tour by the hip young tour company Tapasandbeers.com? You'll meet at a Cocktail Bar right in the Born district where you can try Barcelona's favourite cocktail - the mojito - mixed by an expert Catalan barman. Then it's time to explore the best bars in the barrio, with the help of your expert guide, who knows every back alley and secret doorway! You'll drink at authentic, local places, rub shoulders with hipsters at hard-to-find locations and maybe even check out some live music. At the end of the tour you'll be ushered into a late night venue so you can dance and drink until the early hours. 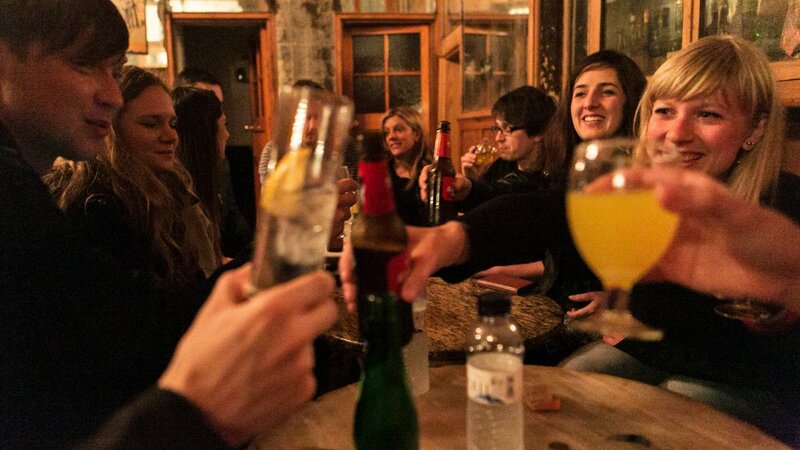 The Hipster Bar Hop is always an unforgettable night out and a great chance to make friends with other travellers and locals. 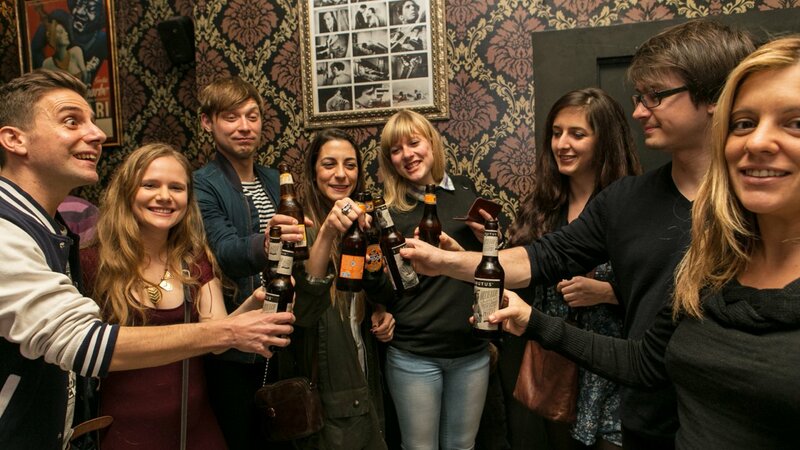 Consider it the cool and sophisticated alternative to a typical pub crawl!